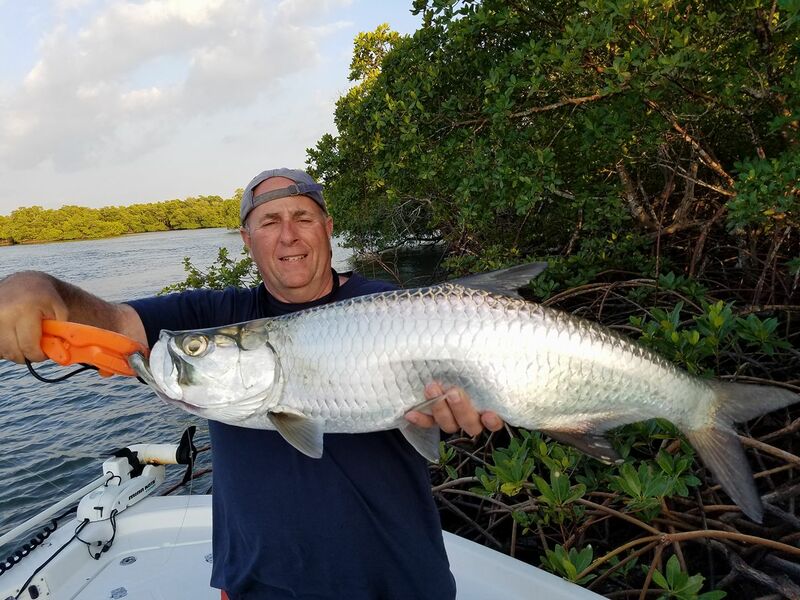 Naples Florida Tarpon…Add to the Bucket List! You are here: Home / Articles / Cool / Naples Florida Tarpon…Add to the Bucket List! Deep in Southwest Florida, there is a fishing heaven known as Naples & Marco Island, Florida. Host to an area called the 10,000 islands you’ll find more nature (and fish) than people. The area is still so pristine that marine life abounds in ways you’d think was lost. Here is an Awesome vid of Premier SW Florida Guide, Capt. Joe Cass with http://www.joesnook.com/ in Naples showing some visitors the fun that can be had Tarpon fishing. Capt. Joe and his clients served up some killer ladyfish to some tarpon looking for free lip piercings. Nice work, guys! Look Capt. Joe up if you are down vacationing for some killer action…the bite is ON! Visit http://www.joesnook.com/ for Epic fishing in Naples.